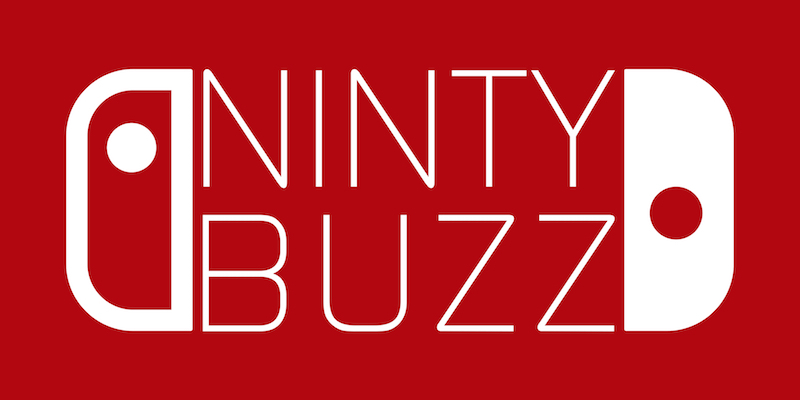 NintyBuzz - Page 3 of 87 - NintyBuzz - Nintendo Previews, Features, Reviews, Tournaments and more! It all started in Japan in 1996 (’99 in the UK). That was the first time gamers first set foot in the Kanto region, the first time they collected Pokémon, the first time they caught a Magikarp… with a Master Ball. That’s when it all started, this Pokémon fever, and gamers around the world just couldn’t get enough. Fast forward a good 22 years, and it’s time to relive those fabled memories, as well as create new ones for a new generation in Pokémon Let’s Go Pikachu and Let’s Go Eevee. Is Pokémon Let’s Go Pikachu and Let’s Go Eevee an evolution you’ve always dreamed of, or is it not very effective? Find out in our review, after the break! Have you ever wondered what all those Yo-kai get up to while your tucked away in your warm, cozy bed? Sure, some may try to inspirit your dreams, or make you want to go number one in the middle of your slumber, but what about all the others? Some get up to no good in Nate’s neighbourhood, but others form the infamous Yo-kai Watch Blasters, fighting crime in Terror Time! Is YO-KAI WATCH Blasters: Red Cat Corps and White Dog Squad as pumped (up) as a Blazion, or as disastrous as a Buhu? Find out in our review, after the break! Super Smash Bros. overlord, Masahiro Sakurai, admitted to the brutal murder of many beloved Nintendo characters in the latest Smash Bros. Ultimate Direct. Due to the overwhelming pressure of working on the Super Smash Bros. series, Ultimate has finally pushed the famed director over the edge. More than 70 different characters were fatally injured during the final Ultimate Direct before the launch of Super Smash Bros. Ultimate. Many detailed information leading up to the tragedy can be read after the break. Be warned, not for the faint of heart… or for those who despise Super Smash Bros.